It is rightly said by Wernher von Braun, “Research is what I’m doing when I don’t know what I’m doing.” Whether it be a new business or a well-established business, research is a continuous process. Initial market research is very important before starting a new business or introducing a new product or a service. We do an extensive research to help you take informed decisions. Our reports provide an in-depth knowledge into the current competition, strategies used by the competitors, favourable markets and target customers etc. Our reports on tax and legal compliance gives an insight into compliance with different laws. We help you understand the different types of Direct and Indirect taxes which will be attracted to your business or product. If you are starting your operations or introducing a new product or a service in a new State or a Country, our research will help you understand and comply with all the mandatory legal compliances. Our report will facilitate you in knowing the future cash inflows and outflows. It is important to ‘plan the work and work the plan’ and hence making provisions for the future expansions and contingencies is also necessary. We help you in comprehending allocation of funds and resources. We have proficient team of Financial Economists and Analysts who are well equipped with the knowledge and experience in building different Economic Models using latest Econometric methodologies.  ‘Kryptominds’ is a pool of professionals from different fields, such as Finance, Economics, IT, Accounts and law practitioners. This makes us efficient in doing research on any topic and area of work. We do research and provide reports as per our client’s needs and requirements.